May | 2017 | Sonic Smash-Music! 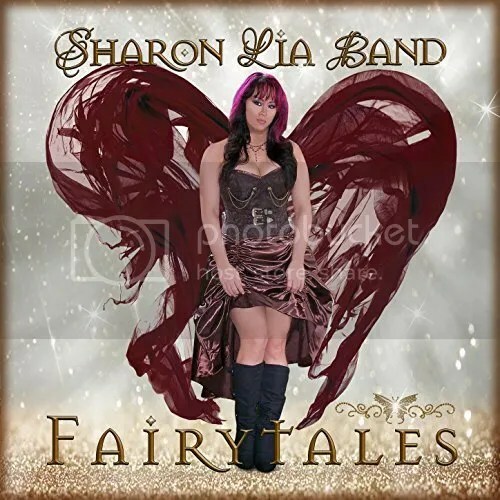 The popular pop/rock ensemble known as the Sharon Lia Band have released their latest LP record, “Fairytales.” The record contains nine original Sharon Lia tracks for an approximate total listening time of 35 minutes. 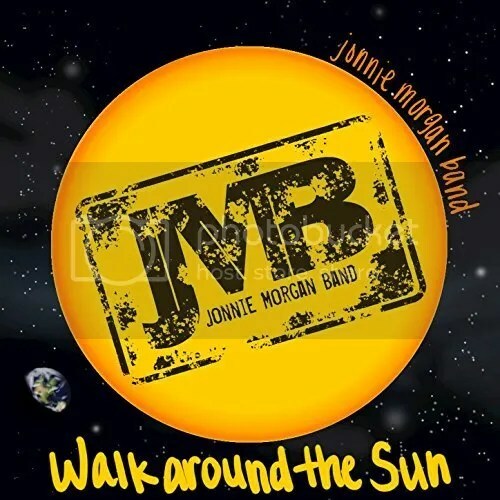 It has been proudly published on the Sharrick Records independent record label without the direction of the corporate music industry. Infectious, exciting, extremely danceable and often even touching, “Fairytales” by the Sharon Lia Band is a welcome addition to the Sharon Lia repertoire for music lovers everywhere. Singer-songwriter Sharon Lia and her crew cite as main artistic influences Elton John, Broadway, and New Age Music. That there is a strong undercurrent of Elton John makes sense, therefore, and “Fairytales” thrums with powerful rock and pop ballads. However, the Sharon Lia Band have a group tradition of being entertainers, first and foremost, so much of their music is of the tapping feet and snapping fingers category, which is likely where their Broadway inspiration comes in. Sharon Lia has worked with legendary producer David Ivory (Patti Labelle, the Roots, Halestorm) and with Stephen ‘Eppy’ Epstein (WAR). Sharon Lia is also co-writer of “Welcome to My World,” a brilliant song left unfinished by Linda Creed and Lonnie Jordan of WAR. A new official single under the masterful skills of famed producer David Ivory (Patti LaBelle, the Roots, Erykah Badu) is expected from SLB summer 2017. The Sharon Lia Band will be heading to New Orleans for the largest and longest-running music conference to perform at several venues including the House of Blues August 23-26 2017. They will be at Nashville’s Nissan Stadium 17 September for their nomination for the prestigious Josie Award. “Fairytales” by the Sharon Lia Band is available online worldwide at over 700 quality digital music retailers now. 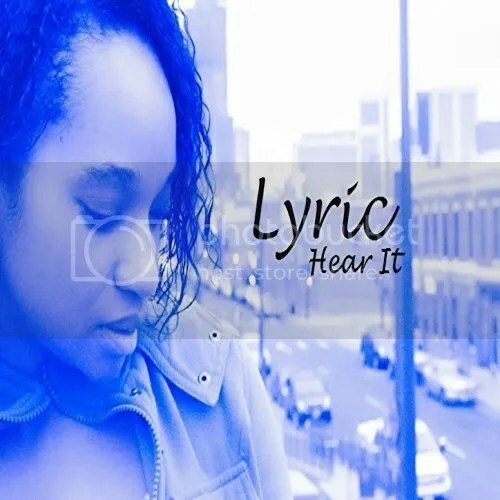 The singer and songwriter of R&B known as Lyric has released her debut LP album, “Hear It.” The record contains ten original tracks for an approximate total listening time of forty minutes. Like all of Lyric’s evocative art, it has been proudly published on Bearze’s World of Music Entertainment Network (W.O.M.E.N.) independent record label without the support of the corporate music industry. Founded on solid back beats and mellow bass lines, boasting catchy melodies, and showcasing the talents of one of Denver, CO’s most ambitious creative minds, “Hear It” is an inspiration for lovers of contemporary R&B music everywhere. Lyric cites as main influences a wide array of legends, including Aaliyah, Sade, Anita Baker, Whitney Houston, TLC, Alanis Morissette, Xscape, Mary Mary, CeCe Winans, Tupac Shakur, Ginuwine, Chaka Khan, Celine Dion, Shania Twain, Al Green. India Arie, Madonna, Mariah Carey, T.I., Michael Bolton, and Yanni. Like many of the best songwriters, Lyric took the pain of her experiences and transmuted it into something the rest of us can appreciate. This results in “Hear It” being both easy to enjoy and intriguing as a humanist message. Lyric makes a point of this in her songwriting, and it shows. “Hear It” by Lyric is available from over 700 digital music stores online worldwide now. The rapper and producer of hip hop has released his new EP record, “King of the Bando.” The EP album contains six original Mister Guwop tracks for a listening time of around 20 minutes. 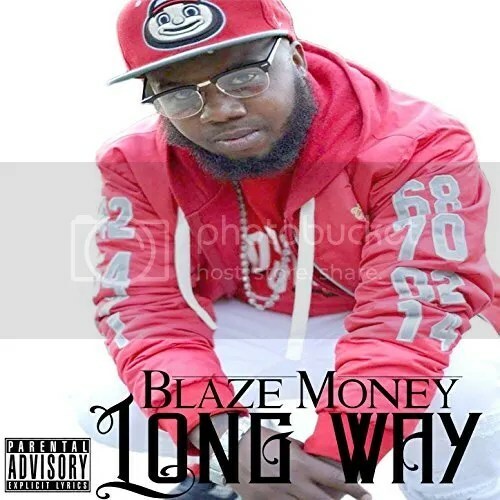 It has been proudly published on the 1300 Block Records independent record label without the involvement of the corporate music industry. In addition to the considerable talents of Mister Guwop, “King of the Bando” features performances by Deshawn$antana and $ayyyAD. Unique, cutting-edge, and presenting one of the most intriguing hip-hop songwriters to appear in 2017, “King of the Bando” is evidence that Mister Guwop is a rap artist for the modern era. Mister Guwop cites as main artistic influences Lil’ Wayne, 2 Chains, G-Herbo, J Cole, and Kevin Gates. His own sound is more pared-down than this, showcasing skillful lyrical and rap performances more than synthesized background music or complicated digital beats, but fans of drum and bass will find plenty of both on “King of the Bando,” too. The Gang he refers to is GuWop Gang, with whom Mister Guwop released the “Juggin Like Ryan” full-length record early in 2016. 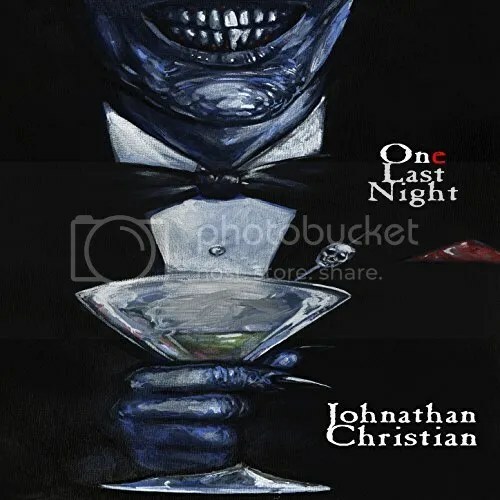 This album was quickly followed by “Juggin Like Ryan 2.” Both releases are from the 1300 Block Records label and still available for listening online at YouTube and other online music resources. 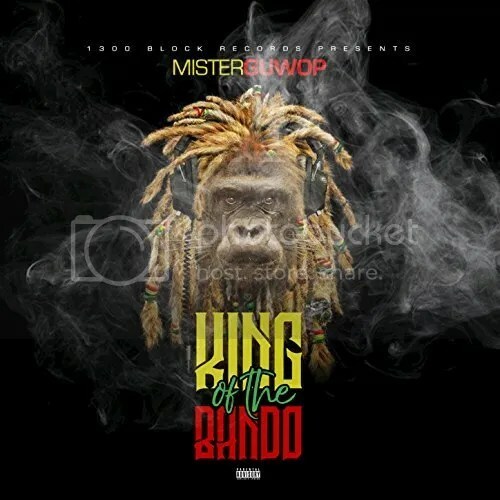 “King of the Bando” by Mister Guwop is available from 1300 Block Records at over 700 quality music stores online worldwide now. 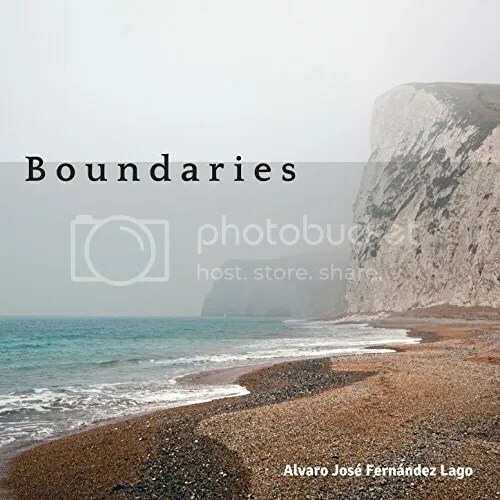 The composer known as Alvaro José Fernández Lago has released his latest single, “Boundaries.” The track has been released with two accompanying instrumental singles, “Hidden Volcano” and “Training Day” for a total listening time of about 10 minutes. The trio have been proudly published as independent releases outside the influence of the corporate music industry. Textured, sweeping, each bringing as much conflict and resolution as a masterfully written short story, “Boundaries” et al signify that we have much to appreciate in Alvaro José Fernández Lago. Alvaro José Fernández Lago cites as favorite music artists Eye to Eye, Toto, and Yes among others, all three of whom share Lago’s enthusiasm for synth keyboards. The latter two both composed scores for feature films, another major interest of Lago’s. He also cites as influences Hollywood composers such as Bernard Herrmann (“Psycho”) and Alan Silvestri (“Back to the Future”). Lago’s own work tends toward the pensive and thought-provoking, like Herrmann’s, rather than the upbeat and warm, like Silvestri’s. He doesn’t shy from dissonance and can form whole movements out of minor chords. ‘Expressive’ is an understatement. Even for classical music, Lago’s work can spool out remarkable narratives using piano alone. Under the David-Lynch-esque writing of Alvaro José Fernández Lago, measures become scenes, movements become acts, compositions become plays. His pieces even have legitimate themes guiding their trajectories. He is currently completing an orchestral suite devoted to the stars, planets, and constellations as an tribute to another of his favorites, legendary composer Gustav Holst. “Boundaries” by Alvaro José Fernández Lago is available from over 700 digital music retailers online worldwide beginning 21 May 2017. Get in early, instrumental fans.